As the semester kicks off there are a lot of opportunities to serve in various ways at Water’s Edge. Serving is a great way to get involved in what is happening, meet people, and really tie in to the congregation. 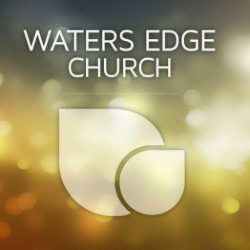 – Children’s Church volunteers- We are always looking for cheerful volunteers who want to help love on all the wonderful children at Water’s Edge. If this is an area you are interested in serving please contact Randi Brinkman, Alison Huber or Kathryn Madison. There will be a new volunteer training on Sunday, September 23rd at 9:15am. – Worship team & sound- If you are musically talented and are interested in serving on the worship team contact Trevor Flynn or Josh Brinkman. If you are interested in learning to run sound and helping in that way, contact Trevor Flynn. Connections will take place on Tuesdays at 7pm at the church. There will be a meal served each week along with teaching and opportunity for prayer. 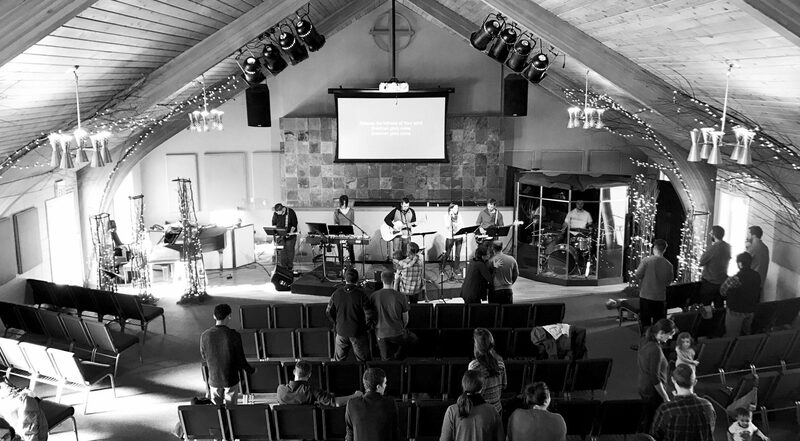 This time is focused primarily on college students and young adults, providing a time of connection and fellowship to help grow faith and community. Starting on September 13th, on Thursday Nights, Heather Flynn will be leading a bible study at Michele Napier’s house, 712 N. 7th St. from 7:30-9pm. No Childcare will be provided so it is asked that unless you are a nursing mother, you find alternative care. The study will start in the book of Genesis. This month neighborhood groups will be on Friday, September 14th. Meeting times and locations vary by group. Please be sure to contact your group leader to get the details for your meeting. If you don’t know which group you are a part of, please contact the church office. September 16th will be the last gathering for the year! Come out and spend an afternoon at the Kasten’s hobby farm! We will share in a potluck style meal and have fun outdoor games for all ages. Bring a dish to pass and come enjoy a great time of fellowship!! Stay after service on Sunday, September 23rd for a church-wide barbeque in the parking lot! Hot dogs & hamburgers will be hot off the grill. Bring a side or a dessert to share. We’ll have a bouncy house for the kids (of all ages :)) to enjoy. In case of rain, we’ll move the party indoors! Please make note of this cool opportunity to join others in prayer for our State government. Nonie Witherspoon will be traveling from Port Huron to be with us and teach.